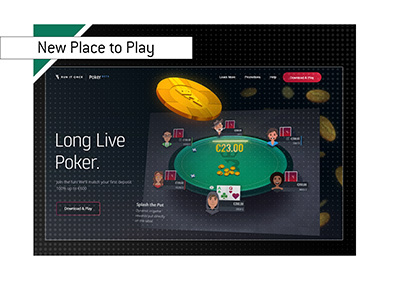 Pokerstars is pulling out all the stops to make sure that the 2009 WCOOP (World Championship of Online Poker) is the biggest online poker tournament series ever. The 2009 WCOOP is going to have a total of 45 events with a total guaranteed prize pool of $40,000,000. Given the surging popularity of Pokerstars and the continued growth of the WCOOP, I would expect that the final prize pool will be closer to $50 million dollars. In addition to guaranteeing a ridiculous amount of prize money, Pokerstars will also be unleashing their "WCOOP Extreme Satellites". These "extreme satellites" will be running multiple times per day from August 4th to August 16th. 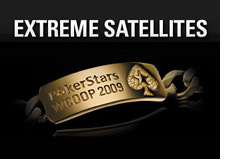 The "extreme satellites" will be awarding thousands upon thousands of seats for various WCOOP events. 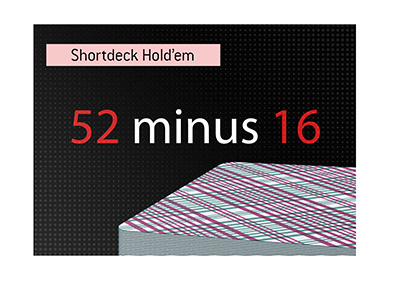 Pokerstars will be kicking in over a million dollars of their own money in the form of added seats. For instance, there is a $215 satellite on August 10th that will have a total of 50 x $1,050 WCOOP seats added to the prize pool. In total, Pokerstars will be adding thousands of seats to these 26 "extreme satellites", so it would be well worth your time to check them out.